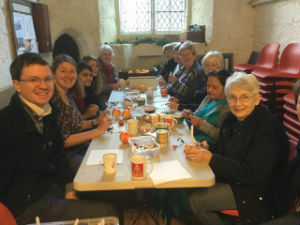 Click on the above links for photos of Benefice Events. 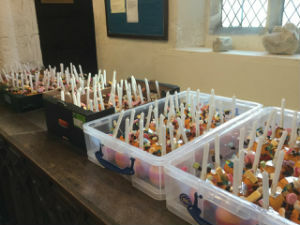 Making Christingles for Harston and Hauxton - 130 made in an hour! Is it easy to be good? In conversation with the writer, Francis Spufford, an oncologist, a novelist, a soldier, an HR professional and a journalist explore the rules, the responsibilities, the potential and the pitfalls of their work. 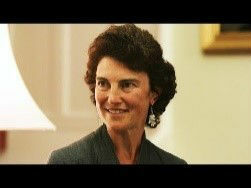 In Episode 1 Professor Rebecca Fitzgerald discusses what it means for her to be ‘good’ in the discipline of medicine, both as a clinician and as a scientist. To be a good doctor means more than just being good at medicine. Technical excellence is only part of any profession’s definition of goodness. But how, in today’s world, do you work out what goodness means in your profession?